�	Manage e-mail, calendars, contacts and tasks even easier. 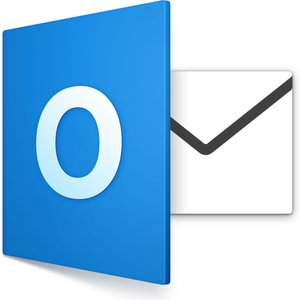 The new Outlook for Mac supports the operational delivery of mail, so the "Inbox" folder your will always be relevant. �	The improved performance conversations "Inbox" automatically arranged according to the streaming conversations, so you no longer have to spend time searching for related messages. With the new preview function under the subject of the message is given his first offer, so you can quickly decide whether you want to read it now or later.